1998 saw the release of The OMD Singles – a compilation album designed to showcase the best of OMD’s single releases. The album had originally been conceived as a double CD release featuring a bonus disc of remixes, although budgetary restraints resulted in a single CD edition. In the planning stages for the new compilation, a shortlist of possible producers and musicians was selected to work on the remixes. Virgin had suggested The Micronauts while Andy McCluskey put forward SASH!, Apollo 440 and Moby. Stuart Kershaw also produced his own remix of ‘Enola Gay’. 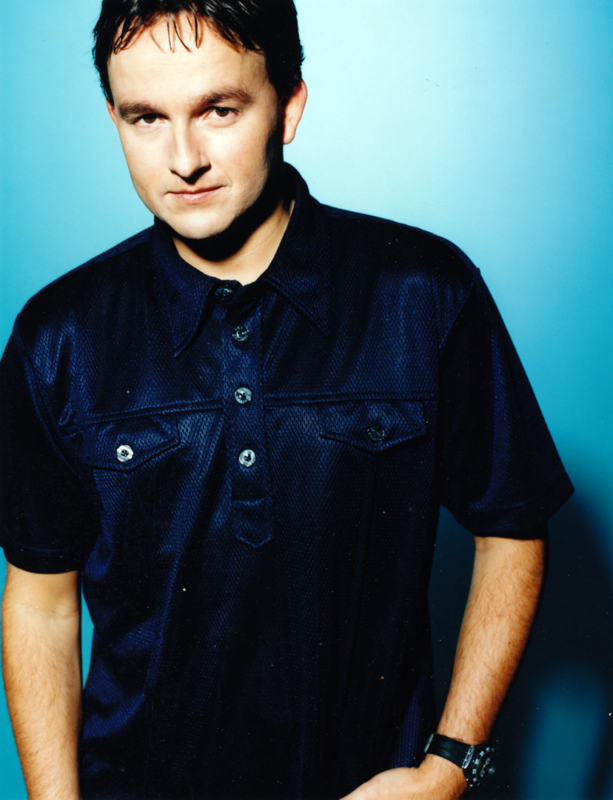 SASH!, actually a German DJ/production team, fronted by Sascha Lappessen, worked on ‘Enola Gay’ which resulted in the ‘Enola Gay (OMD vs SASH! )’ version. Although the double CD version of the album was scrapped, an EP was issued under the title The OMD Remixes. This CD contained some of the best mixes, including Moby’s take on ‘Souvenir’ as well as the SASH! remix of ‘Enola Gay’. The SASH! mix certainly found favour with the French when they swapped it for ‘Call My Name’ on the Gallic version of The OMD Singles. Back in 1998, a brief Q&A was fired off to SASH! to explore the thoughts behind the remix of ‘Enola Gay’. Previously unpublished, this is the first time the Q&A has been printed. How did you get involved in working on The OMD Singles and the subsequent OMD Remixes? The record company of OMD approached us if we would be interested to do a remix of one of the big OMD hits. We most certainly liked that idea. How did you approach remixing ‘Enola Gay’? The original production is so genuinely strong that we decided not to be experimental about the track and stay as close as possible to the original. What were your thoughts on OMD’s music previously? OMD is one of the leading bands in the 80s and 90s regarding electronic music/production and therefore influenced a lot of DJ/Producers who are successful now. What other OMD song would you have liked to have remixed? ‘Enola Gay; would have been our first choice. ‘Locomotion’ and ‘Talking Loud & Clear’ would have been other possibilities.